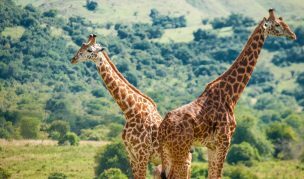 Akagera National Park is located along the eastern border of Rwanda, where the typically hilly countryside gives way to the savannas of the Great Rift Valley. Dominated by lakes, swamps and marshland, the area boasts a huge compliment of nature and wildlife that cannot be found elsewhere in the country. It is a unique habitat and home to big game, primates, birds, fish and many aquatic animal and plant species. Evening walks around the hotel where you can see various bird species. Participate in day-to-day local pastoral lifestyle. Day 1: Pick-up from hotel in Kigali, Rwanda and transfer to Akagera National Park. Our professional, local guide will greet you at your hotel in the morning and brief you on your trip. Drive to Akagera National Park passing through Rwanda’s phenomenal landscapes and living lifestyles. 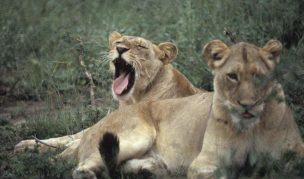 Check in and after a quick rest at the hotel, continue on with a southern game drive alongside the Lake Ihema circuit. Plenty of animals can be seen, including elephants, giraffes, buffaloes, zebras, hippos, crocodiles and also many other mammal species. 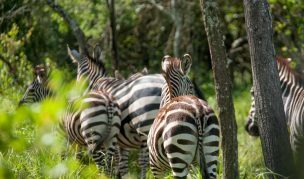 Known as one of the most scenic savannahs in East Africa, the game drive in Akagera provides you with the opportunity to also view gentle hills blending beautifully with lowland swamps and water bodies. Presentation on the ecology of the Akagera ecosystem and the conservation efforts, including the coexistent dynamics between the local people and wildlife. Early morning game drive starts with a spectacular sunrise and early morning bird songs. 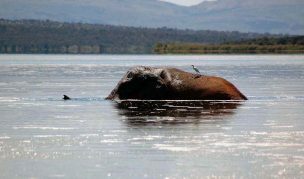 Enjoy the beautiful scenery and landscape through the northern circuit where you will see hippos, crocodiles and even more wildlife than on the lake circuit.